Learn the skills that employers want! Here at NCTA hands on learning is our mission. Students will enjoy a learning environment where 70% of classroom time is spent outside working and learning hands on skills. NCTA gives students the industry experience that employers want. 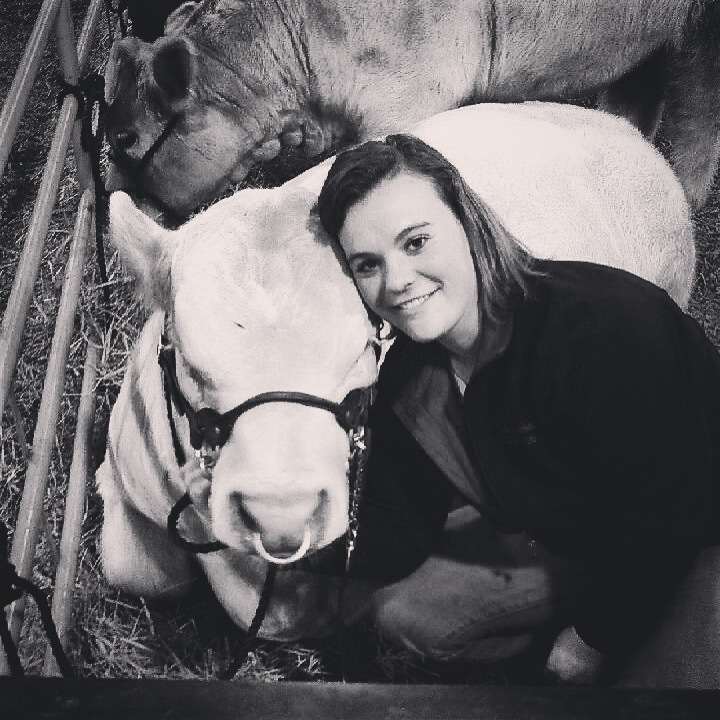 As a student you will have access to industry professionals, professors and mentors within the livestock industry. Students majoring in Livestock Industry Management will be knowledgeable in the areas of modern livestock husbandry and management practices. Students in this program will engage in hands on learning activities. Our facilities include an on campus feedlot, cow calf herd, state of the art hydraulic chute system and access to 15,000 combines acres of crop and range land. "I chose NCTA because I really like the small town atmosphere and the hands on experience. NCTA has multiple options to assist in furthering your knowledge in the field of agriculture."